Angelo Crapsey: Gettysburg veteran left the Army Oct. 13, 1863. Less than a year later, he took his own life. Angelo had one last battle with the Confederate army, but it was the biggest of them all: Gettysburg. Despite hard fighting on a rocky hill later known as Little Round Top, he again escaped unscathed and even expressed pride in how they had “routed” the Rebels and “drove them like sheep.” Within a week, high fever and dysentery did what bullets never had, and surgeons contacted John Crapsey to inform him that he had better hurry to his son’s side. Angelo defied death once more, but his soldiering days were over. On October 13, 1863, he officially left the army. By the spring of 1864, Angelo’s depression had deepened beyond redemption. According to his stepmother, “He seemed to be set on taking his own life. He seemed to think that everybody and everything hated him. Once he said to me that even the grasshoppers hated him.” In “a crazed fit,” he leaped through the front window of the Lyman home, crashing on the porch a midst glass shards and tiny spears of wood, but escaping with minor bruises. When the phantom lice infestation became unbearable, he hacked at his arm with a scythe, but the weapon was too dull and rusty to accomplish its mission. Drinking poison only made him sick, so he next tried drowning. John Crapsey required the help of three others to pull his son out of the Allegheny River. 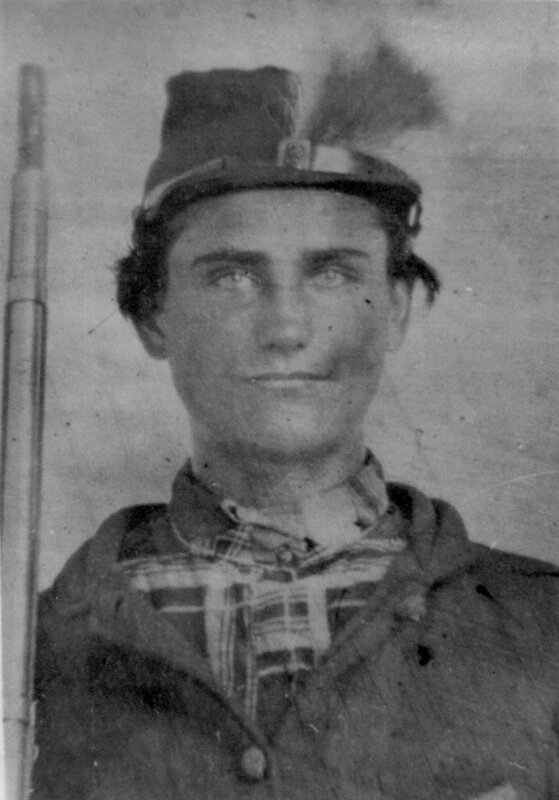 On the afternoon of August 4, 1864, friends Angelo had known for years refused to allow him to accompany them on a group hunt. He went off by himself, sat against a tree, and put the barrel of a rifle into his mouth. He pushed the trigger with his toe and ended his pain with bloody efficiency. The American Civil War cost the nation 620,000 lives. Angelo’s death is not included in that statistic, but he is a casualty of war as surely as if he had died in battle.